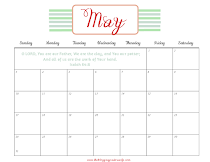 Today is the last day of March for 2015. We will never get this day back and if God allows this same day next year we have the opportunity to be completely different than we find ourselves today. Someone said, "We are either moving forward or backward, but we are never standing still in our relationship with the Lord." By this time next year may we be more like Christ. May we find ourselves desperate for Him and more in love with our Savior. Today we can change the course of all history through prayer and obedience. FYI - my watermark is not on the printable version. Also, the print is a 4x6 and is best printed on photo paper or cardstock. 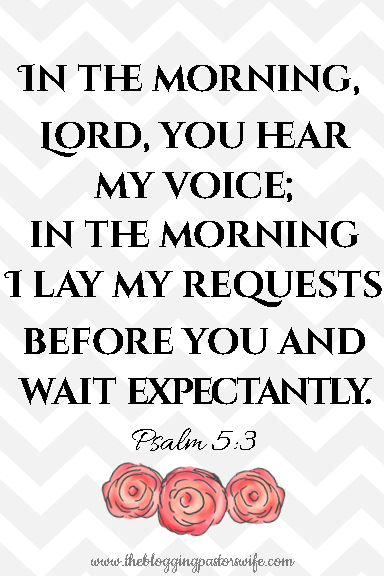 God, what would You have me pray and wait in expectancy for today? Put deep burdens on my heart. Align my heart with Yours. Lead me straight to the cross where we know Your heart lies. What are you praying for and waiting in expectancy for today?